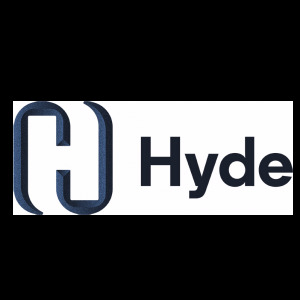 Created by The Hyde Group. Powered by Spacehive. 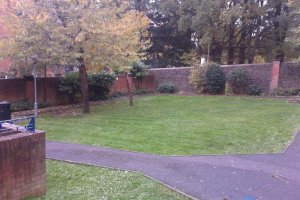 Providing a space for the community of Saunders Park Rise to come together to sit, play and relax. 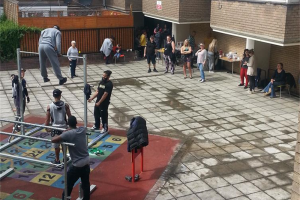 Installing a Calisthenics Bar Park/Allotment on our estate to promote healthy mind & body. Focusing on our youth, giving them something positive, empowers & encourages healthy lifestyle changes. 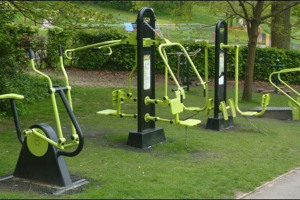 Outdoor gym equipment to encourage a healthy lifestyle for all in community. This will be a big improvement to existing play equipment plus can be used by all ages & abilities. Local teens requested.